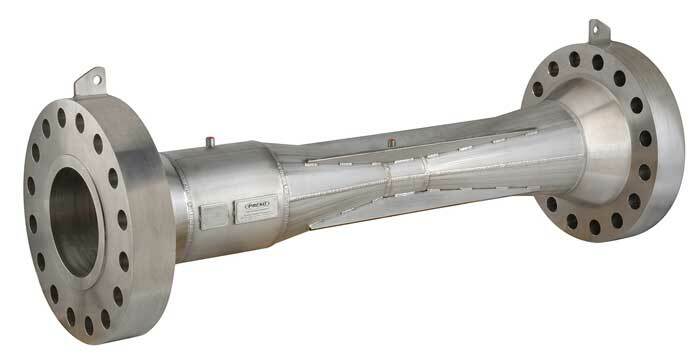 The Venturi Model SSL (Classical Venturi Design) is a Hershel/Classical design differential pressure flow device. The Venturi flow meter restricts the flow at its throat, increasing the velocity of the fluid, and measures the pressure difference of the unrestricted flow and restricted flow. The meter's throat can be designed to meet the flow measurement application optimizing the meter's accuracy and permanent pressure loss. 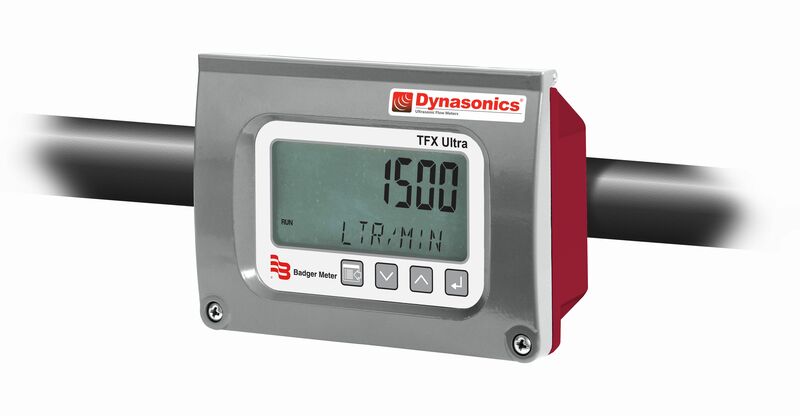 This meter’s design provides longer lasting accuracy and lower permanent pressure loss than orifice type meters, reducing maintenance and operating costs. 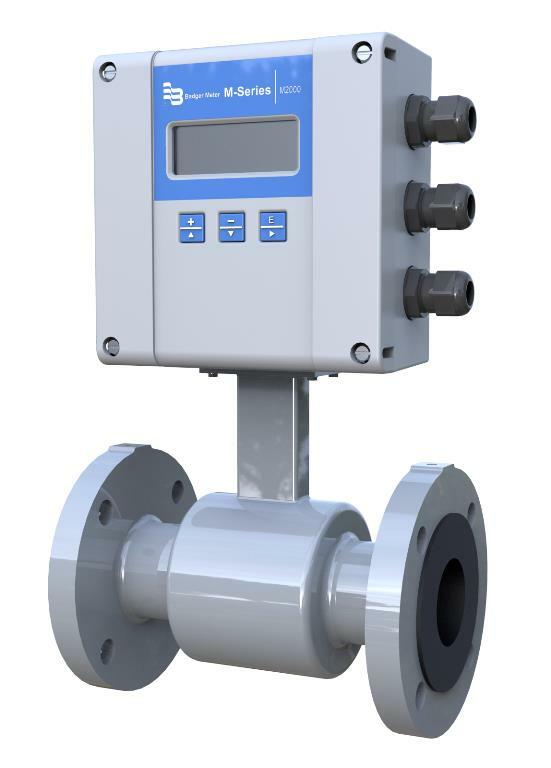 The Venturi flow meter can be built to meet the highest pressure and temperature specifications often limited in other flow meter technologies. Provides longevity, reliability and long term performance. Easily installed in any position with minimal straight pipe requirements (5 pipe diameters upstream and 2 pipe diameters downstream.